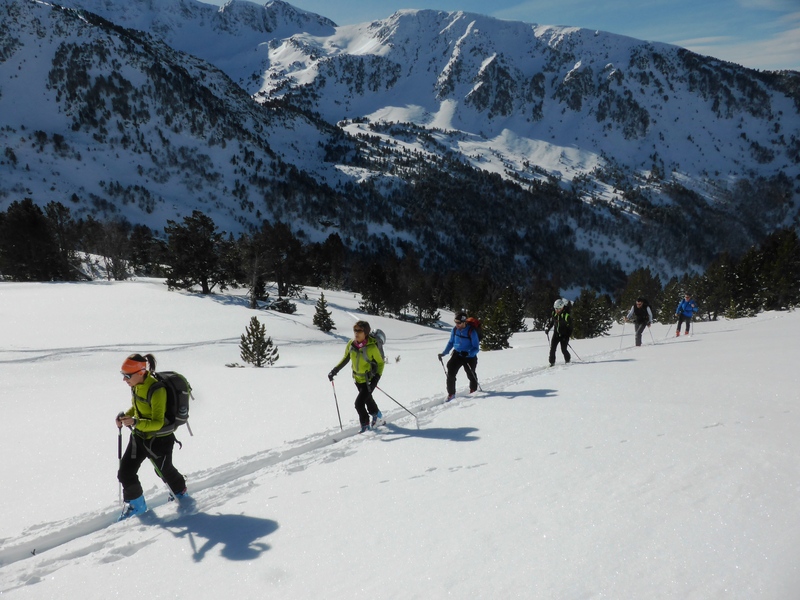 Join UIMLA certified mountain guide Patrick for this exciting 5 days of ski touring in the gorgeous alpine landscapes of the Pyrenees mountains in Andorra! I have the wonderful privilege of introducing the spectacular Andorran Pyrenees mountains. 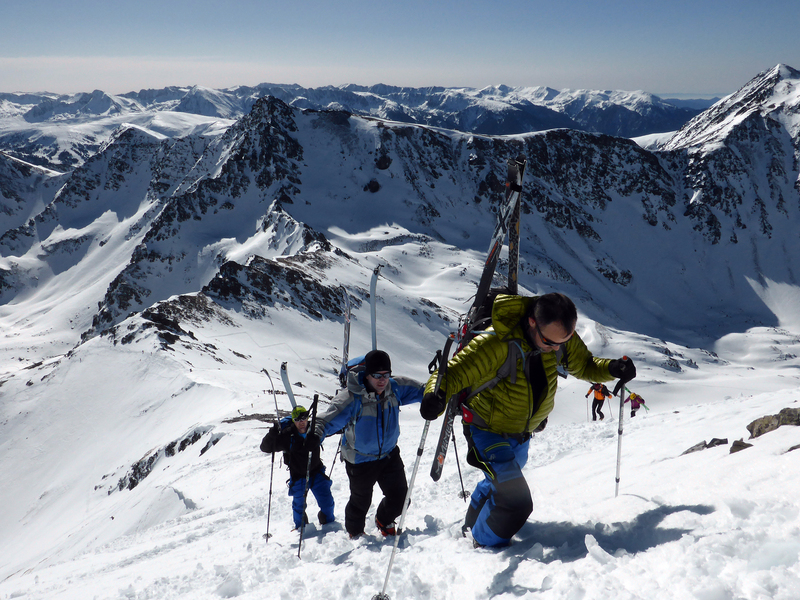 This often overlooked region provides some of the best ski touring conditions anywhere! 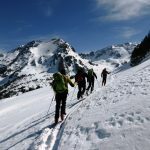 I am offering you 5 days of flexible ski touring in deep powder snow and wild terrain that is just begging for exploration. This country is full of hooked pines, expansive fields, frozen lakes and endless peaks to access. This Pyrenees adventure will not disappoint! 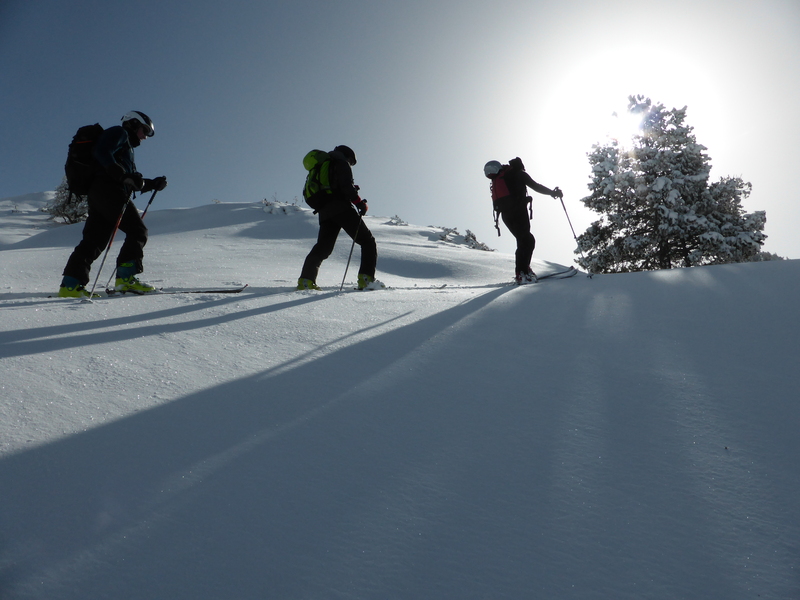 I am happy to tailor the trip to your ski touring skills, experience and preferences. I know the region intimately and can also adapt the route to the local weather conditions as they arise. Our rough itinerary will look like this; Day 1 we’ll meet, go over safety and avalanche awarness and then summit Cap dels Isards at 2469m. 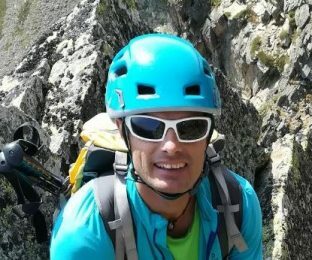 The next two days we will ascend Mount Forn at 2701m and Serrera peak at 2914m, which is one of the highest in Andorra. 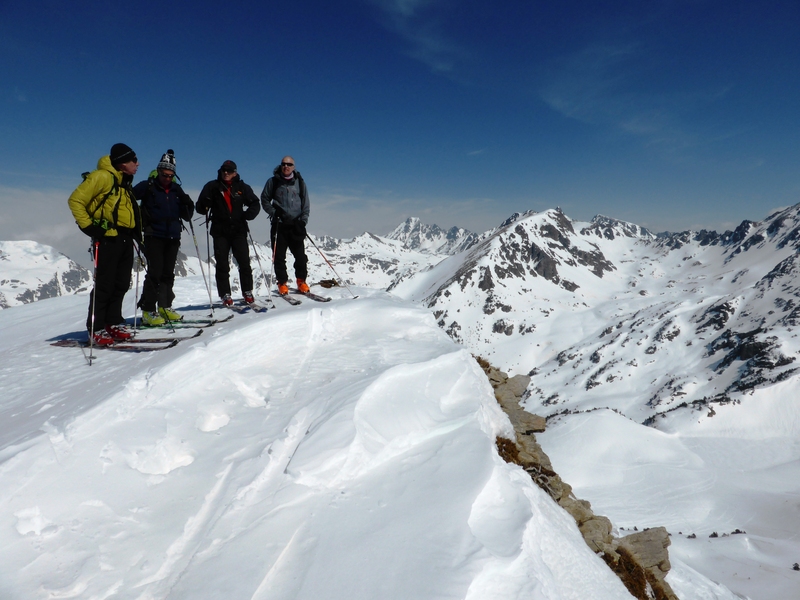 Both days will provide wonderful skiing and stunning views over the expansive landscape. Day 4 will see us climb to the peak of the majestic Font Blanca at 2908m, whilst on day 5 we will have the pleasure of summiting the Coume de Varilhes peak at 2758m. There are stunning views from here that overlook the seperation of two valleys. 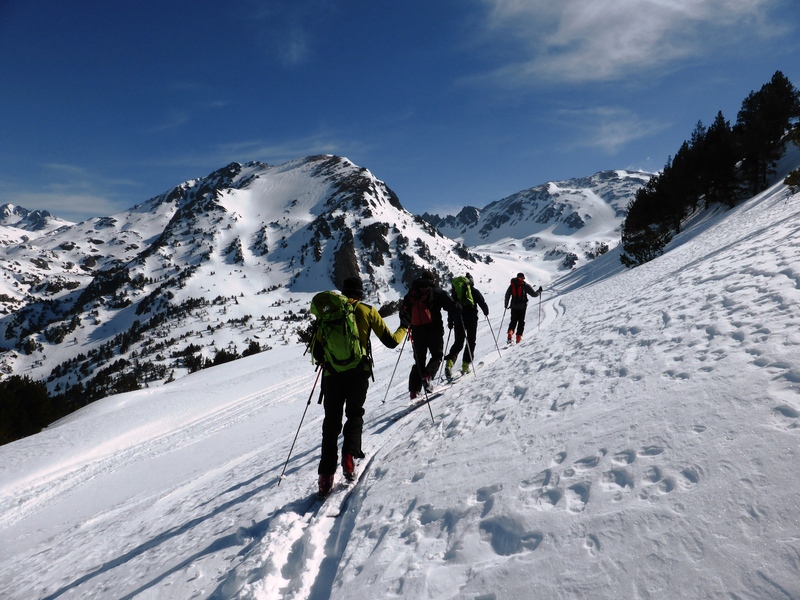 It’s best that you have some ski touring experience to join this trip, however I can adapt the trip to your physical and technical level. 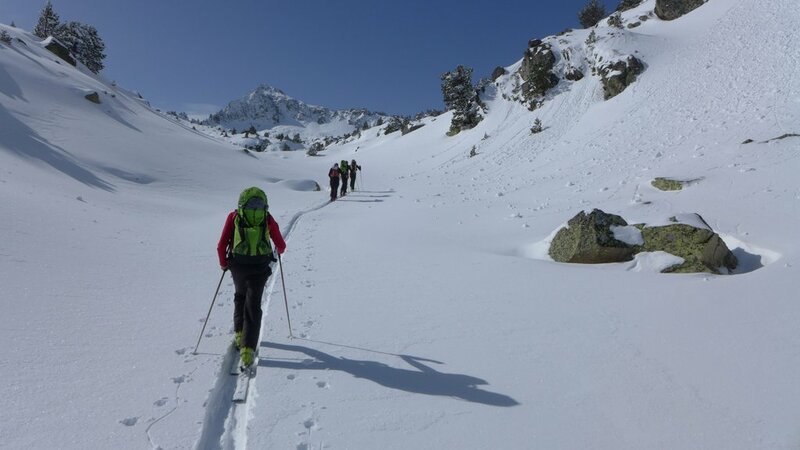 If these 5 days of ski touring in the breathtaking beauty of the Andorran Pyrenees in virgin powder snows has you excited, then sign up now and I’ll be waiting to share this natural wonder with you! Today we will meet up, do all the equipment checks and go to the trailhead. 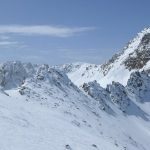 We will be sure to cover the saftey protocols including avalanche awareness and equipment. We will aim to summit Cap dels Isards at 2469m. 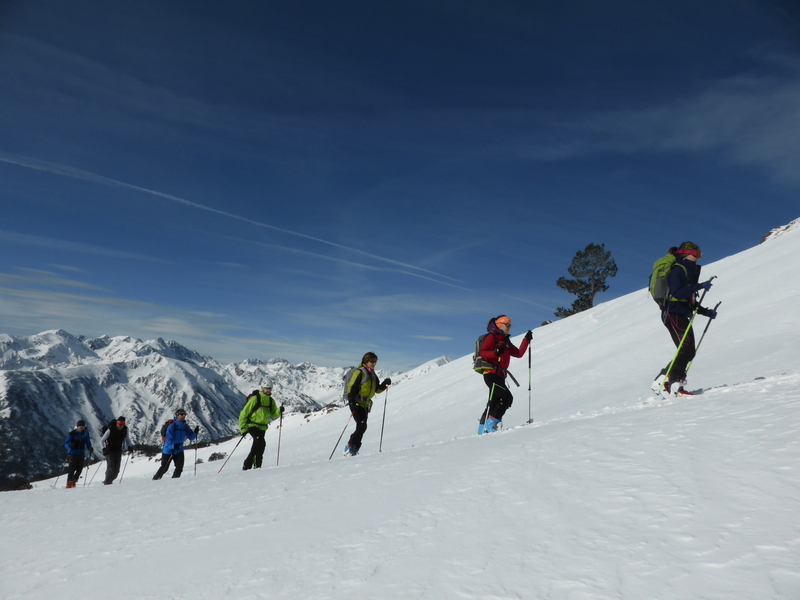 Our second day will see us move into the Ordino valley and picturesque Sorteny Natural Park. Here we will summit the peak of Forn at 2701m on the border between France and Andorra. 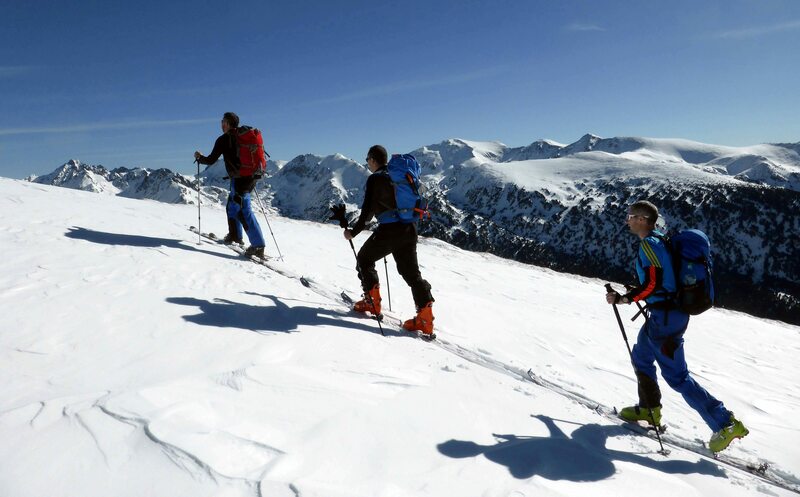 The slopes are very pleasant to ski and we have beautiful views of the surrounding peaks over 2900m. A big day, today we will summit the Serrera peak at 2914m by the Ransol valley. 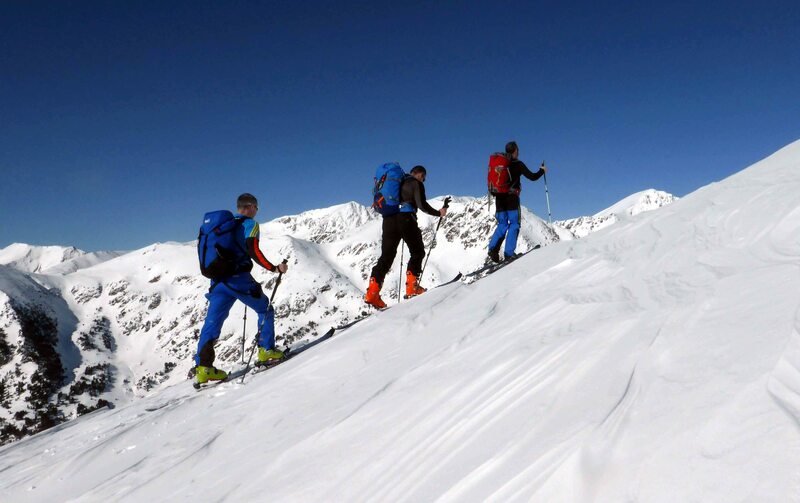 A classic Andorran ski touring route, the terrain is varied including a 1000m vertical drop. Today we will ascend the amazing peak of Font Blanca at 2908m, making it one of the highest peaks in Andorra. The route takes us on a loop from Castellar to near the Arcalis ski resort. On our last day we will summit the peak of Coume de Varilhes at 2758m. It’s a super beautiful view that overlooks the seperation of the Incles and Ransol valleys. A really beautiful route and a perfect way to end the trip before we decend down into the Ransol valley.